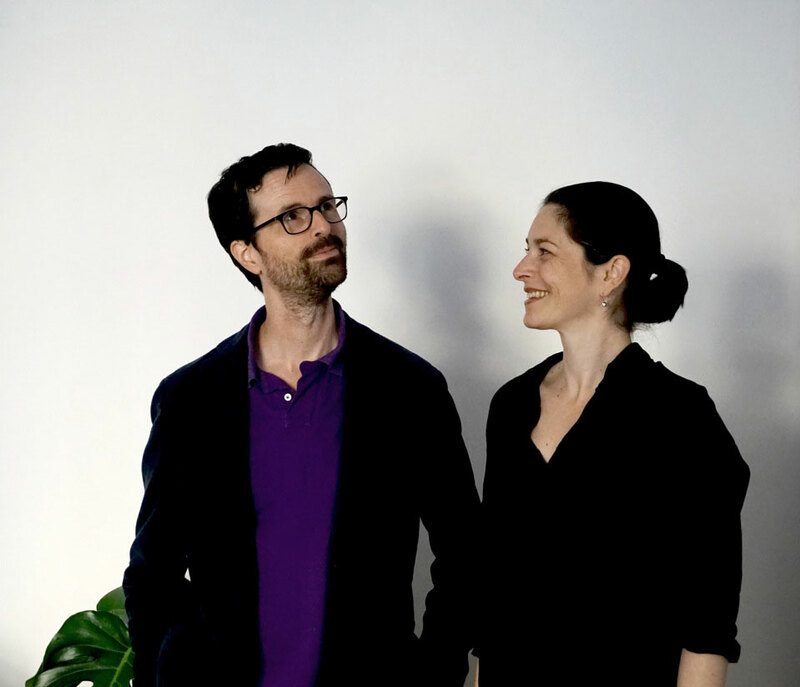 We’re Peter and Susa, a design/development team with a combined experience of more than 30 years, working with customers in a wide variety of industries. We’ve helped hundreds of clients on four different continents navigate the often daunting process of establishing a web presence. Need a new website or redesign of an old one? We’re here to help. We build affordable websites for every budget. Resonate is a cooperatively-owned streaming music service with a unique listening model called #stream2own. Artists, listeners and platform builders are all co-owners. Musicians get the first truly transparent and fair accounting system for streaming/downloading while listeners benefit from directly discovering and supporting music. Fashion designer Katharina Domokosch and two sites for re:publica – Performersion and Spring.Berlin. cre8tives is our own custom WordPress hosting solution which saves our clients the hassle of maintaining their own hosting account. Say goodbye to plugin, theme and system updates and say hello to tons of premium plugins, automated backups, original designs and more.